1. 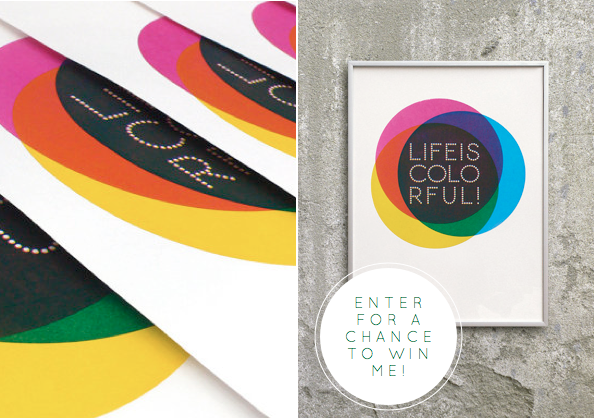 Leave a comment saying where you would hang the ‘Life is Colourful’ print if you won. I have an art wall in my room and I'd add it! I like the one about “things”. 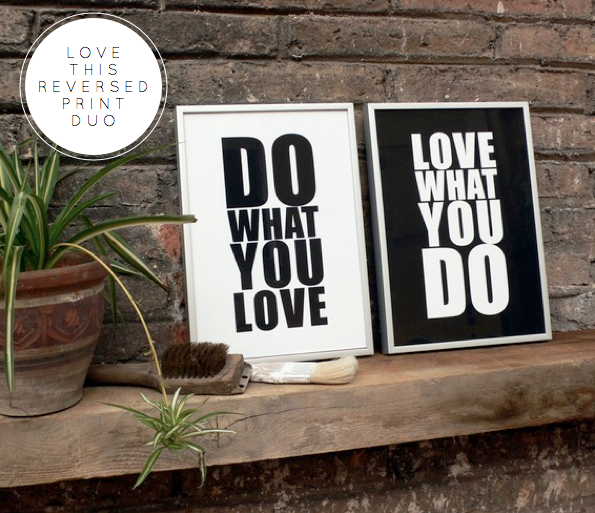 Those inspiring words encompass all of life – the happy and the sad and everything in between. In my TV room … with all my other colourful things! I follow you on twitter and you are also on my blog roll – and I am not stalking you, no really.. This would look FAB in the front hallway…needs some colour and life put into it! Just moved in and it doesnt yet have the homely welcomingness that i would like!! 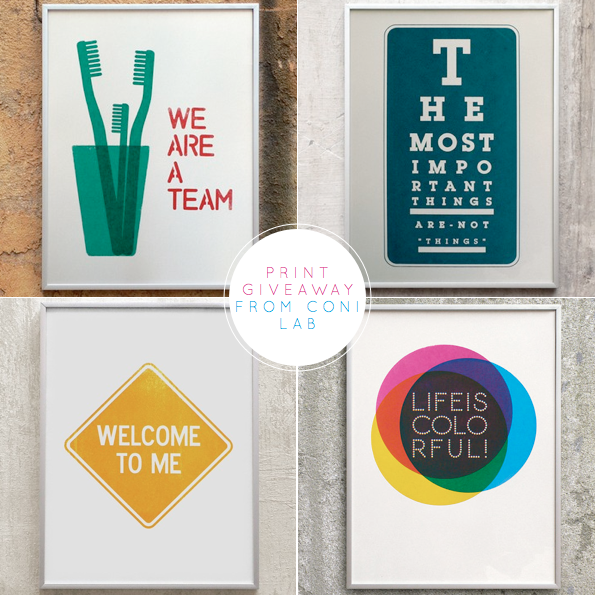 Following you on twitter via @staceyclifton … I would absolutely hang it on my inspiration wall. So very cool.